Stamford Plumbing - Central Heating Engineer, Plumber based in Barnack , Cambridgeshire. 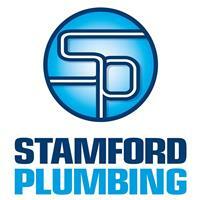 At Stamford Plumbing we are dedicated to providing a professional and competitive service. We believe in providing an excellent standard of work for a realistic price on every job, no matter how big or small. Our work ranges from complete new build installations right down to replacement tap washers.